Welcome to the official website of Richard Hamilton. 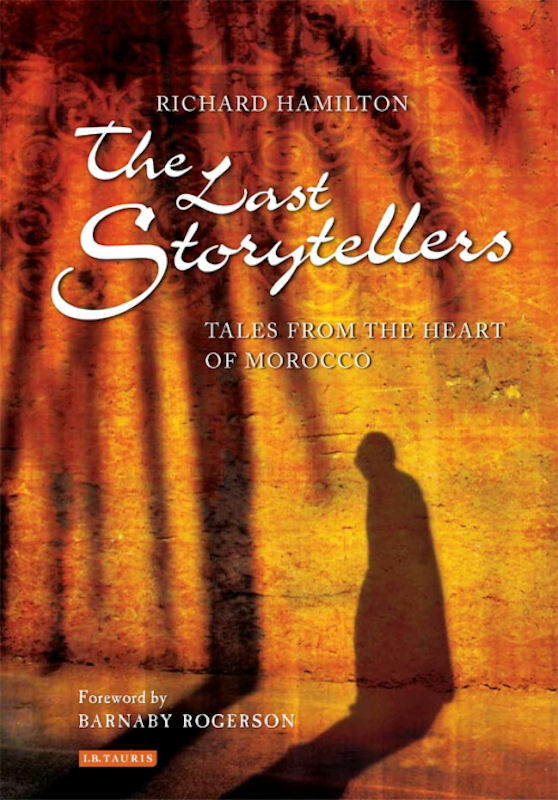 Richard is the author of The Last Storytellers: Tales from the Heart of Morocco (2011). The book is a collection of traditional tales, myths and legends recorded directly from the last few surviving storytellers in Marrakech. Richard has presented his book and read stories at festivals around the world including the Oxford Literary Festival, the Marrakech Biennale, the Hakaya Storytelling Festival in Amman and the Gibraltar Literary Festival. To read more about the book see The Last Storytellers.